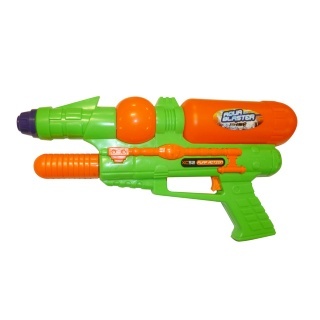 Have hours of outdoor fun with the Aqua Blaster water gun! 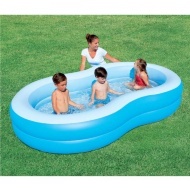 Simply fill with water, pump and fire for endless amounts of fun soaking your friends! 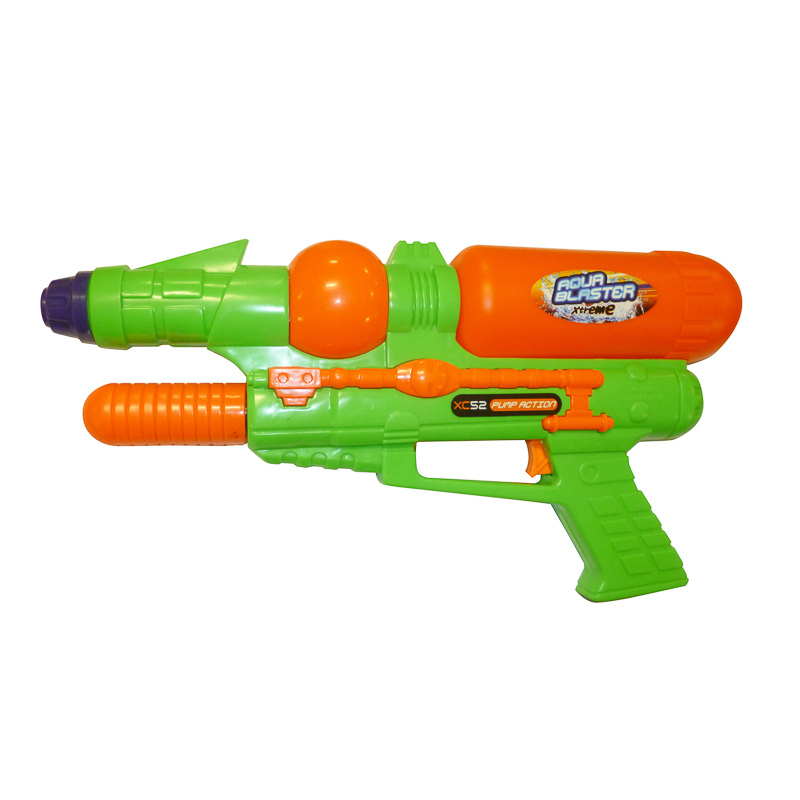 Perfect for those hot summer days and school holidays, this water gun is great for playing in the park or garden with friends and family. Suitable for years 3+. To be used under the direct supervision of an adult.